Before the widespread use of photographic film, glass was used as a medium in photography. Thin glass plate was coated on one side with a light sensitive emulsion of silver salts, which was then exposed through a glass plate camera. The George Street Photography Collection contains over 3000 digitised glass plate negatives. Due to their extreme fragility, digitisation is often the only way to enable access to the content of glass plate negative collections without putting them at risk. Rather than digitising them ourselves, it was decided to send the collection to be digitised externally by Townsweb Archiving, who have experience of handling fragile glass plate negatives and completing the digitisation process. In line with National Archives guidance, it is recommended that cotton or nitrile gloves should be worn at all times when handling glass plate negatives. This not only protects the negatives from fingerprints and oils, but also protects fingers from potentially sharp edges! Each negative from the George Street Photography Collection is housed in a paper envelope which protect the negative and also includes some details about the image. The negatives are removed from their enclosures and lightly dusted before digitisation. Glass negatives have a dull and shiny side. This identifies which side the image is on, as the dullness is because of the thin layer of emulsion. This side is more vulnerable to damage. To digitise this collection, a technician carefully placed each negative emulsion side up onto a powerful light box. A photograph of each negative is taken using a mounted DSLR camera. The images are then transferred onto editing software to convert the from negative images to postives as well as making any necessarry contrast adjustments in order to ensure that the digital images are as clear as possible. Each file is given an individual name using the information that is provided on the paper enclosure and two copies of each image are saved. An uncompressed RGB TIFF file at 600dpi as a master file as well as a JPEG surrogate file. We now have over 3000 high resolution digitised images and the negatives have been safely returned to the archives. These images that were once forgotten in the back of a pet shop now will now be accessible and enjoyed for generations to come. A team of dedicated volunteers are currently sorting, describing and cataloguing the collection. When completed, the catalogue will be fully searchable with selected images and published online here. The glass plates will be sorted and rehoused into new archival standard enclosures and boxes suitable for long term preservation. 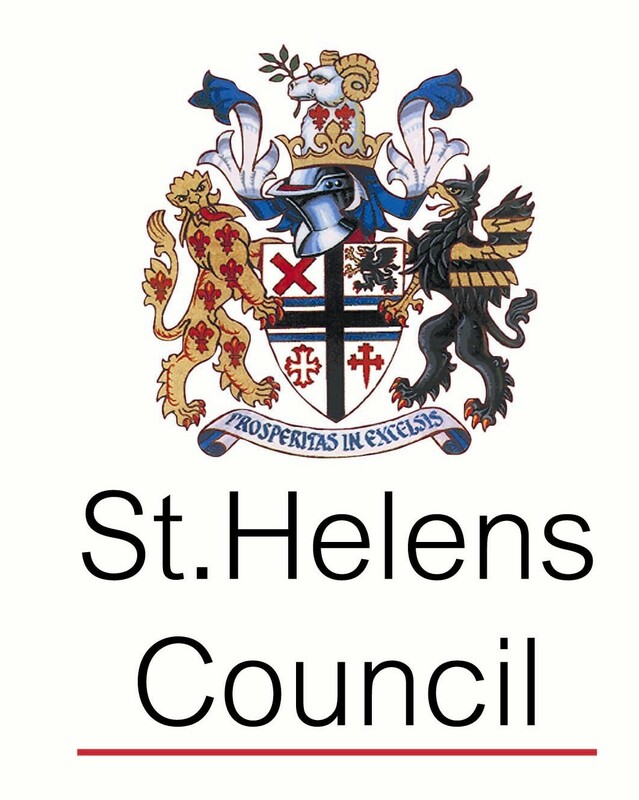 For the duration of the St Helens Through The Lens project, images from the collection are on permanent display in St Helens Central Library and there are also a variety of different events and activites happening that utilise images from the collection in a creative way. To find out more visit the events page!